In a World Heritage Site covering 9,400 sq km there are marshes, forests, mountains and everything in between. 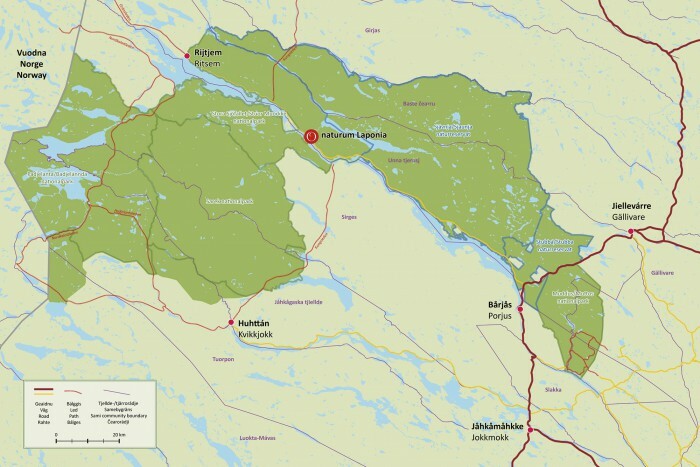 Here are some suggestions for short tours in Laponia. 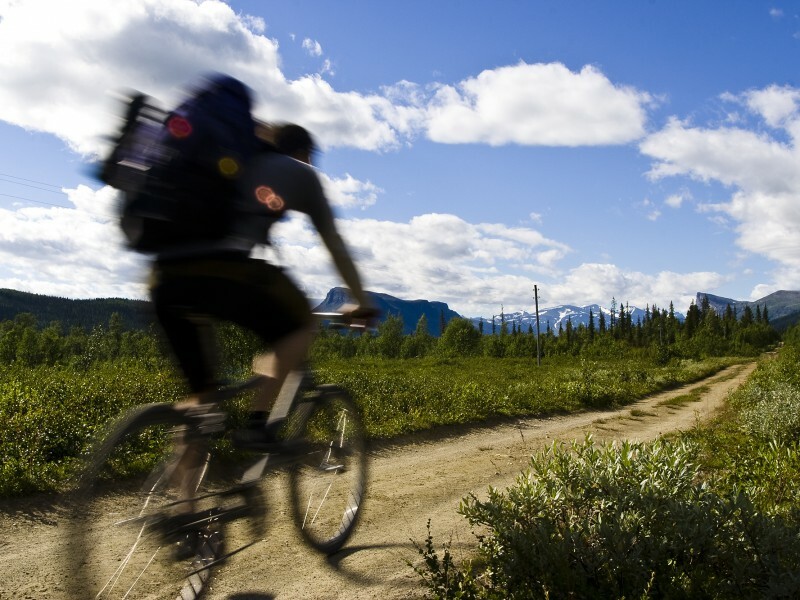 When you are in Laponia, there is nothing you need hurry back to. There is accommodation practically everywhere in the World Heritage Site. 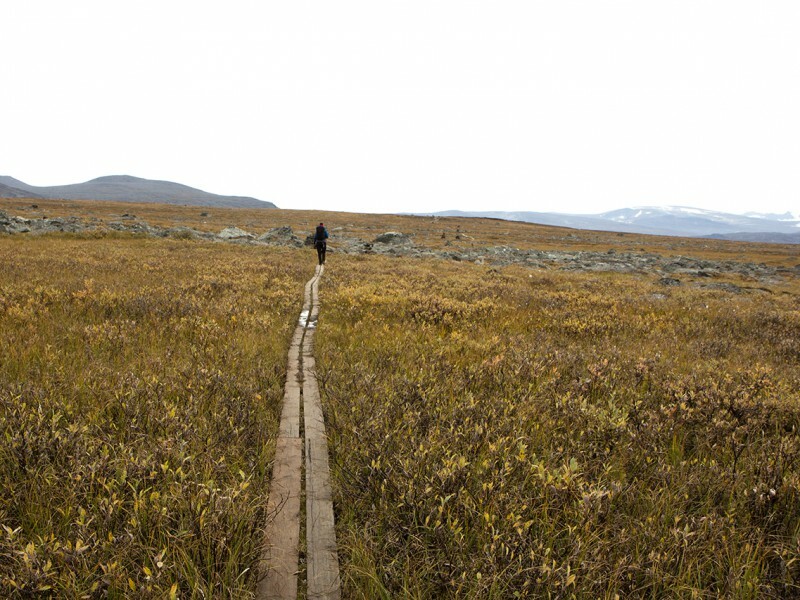 Trails criss-cross the whole of Laponia, and follow the ancient routes. If you know what to look for you will see an árran, a hearth, beside the trail. 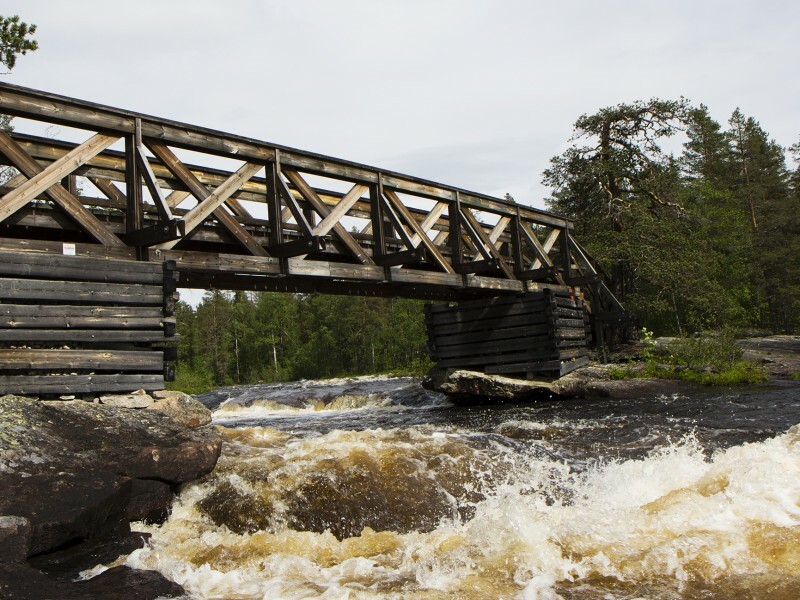 There are many bridges in the Laponia nature reserves, national parks and other areas. All the bridges are permanent except the Skárjábron bridge at Mihkká in central Sarek. To travel securely and safely, it is important to be able to foresee the weather. A blizzard can sweep in from the mountains without warning. If you do not have time to find shelter, the safest thing is to dig down into the snow. Hard winds quickly chill the body. Beneath the snow, you have both shelter and warmth. If visibility is poor and you are unsure where you are, the safest thing is to stay and wait out the storm. Good company, a spade and a bag tent are good to have with you. 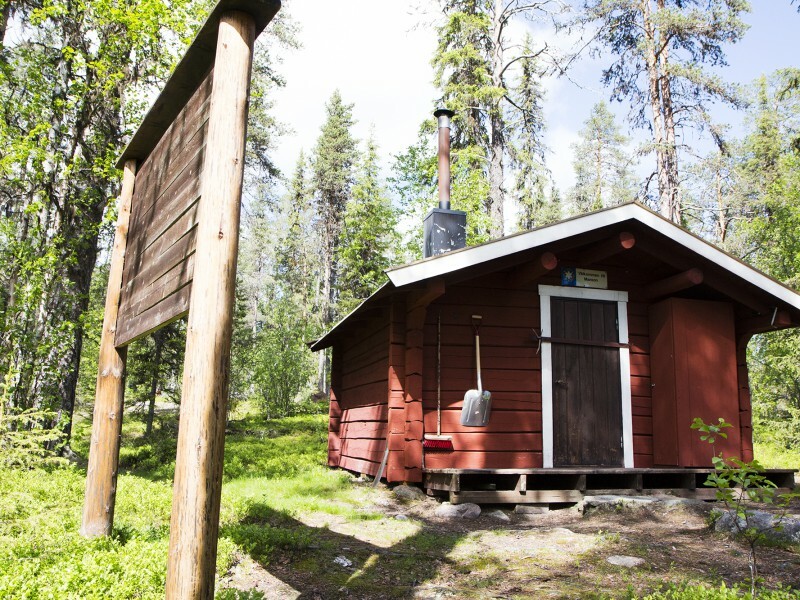 If you spend the night in a cabin, write down your itinerary before leaving. If visibility is poor and you do not know where you are, it is safest to wait for better weather. Blindly continuing is foolhardy and dangerous.